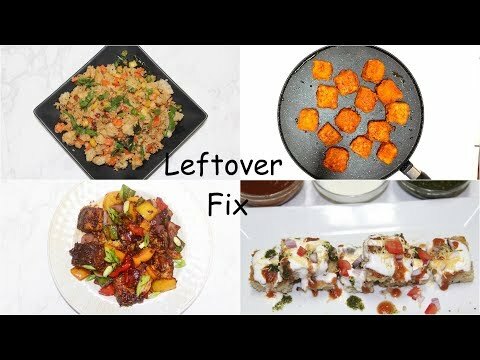 Transform leftover food into creative dishes you never considered, like leftover Handvo Manchurian, leftover Dhokla or Idli Upma Chaat, and Dhokla Tikka Masala, Tandoori Khaman and more! Leftovers are the ultimate lifesaver on busy weeknights. 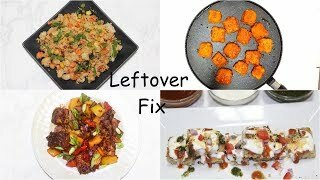 With the right recipe, leftovers mean opening your fridge for dinner isn't a drag.